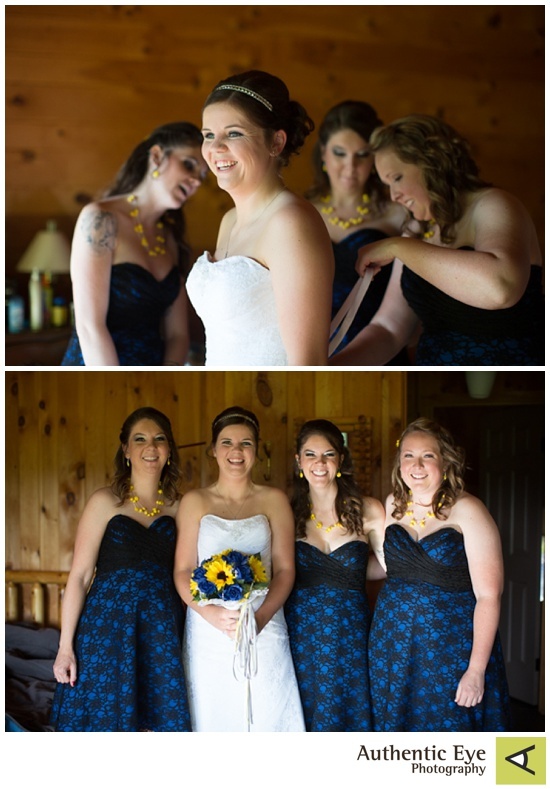 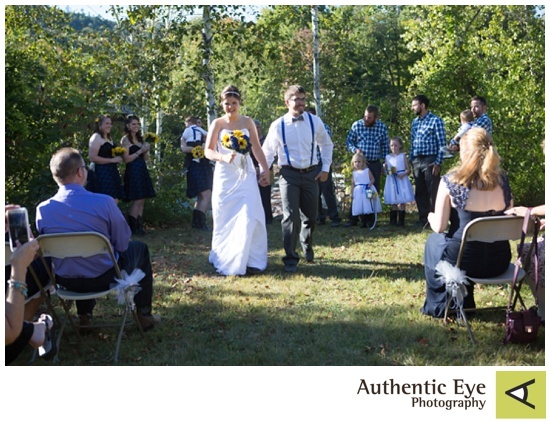 There is just nothing like a Fall wedding in New Hampshire! 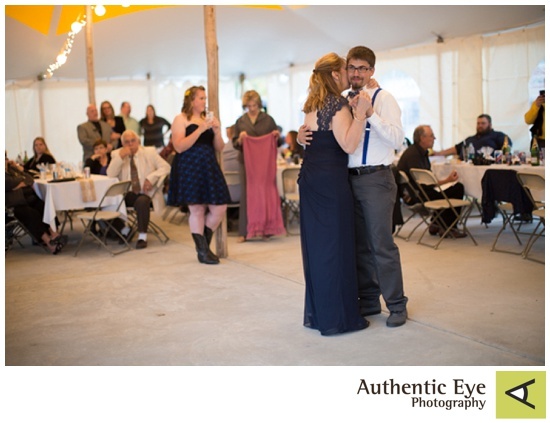 Kayla and Ethan had a short and sweet ceremony at Staple Rock in Woodstock and a fun and playful reception at a Woodstock campground. 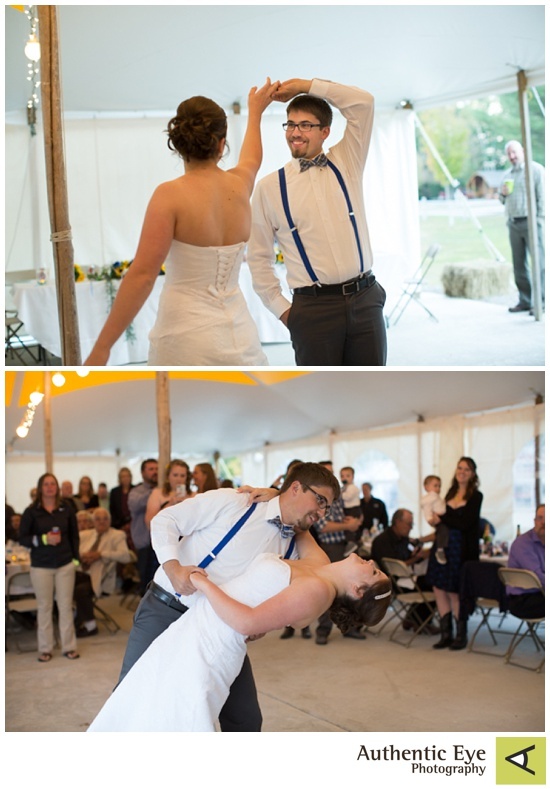 Greg from NRG Entertainment kept the dance floor hopping all night.